The government uses an antiquated family budget, and no regional cost of living adjustments. Those who have investigated exactly how the government calculates the EFC say there’s a reason: The formula is so unrealistic and so old—it’s loosely based on a family budget from 1967—that it isn’t surprising that many 21st Century families are flabbergasted. The Education Department takes the family’s financial information and applies a complicated formula adjusting for the family’s size, expenses, ages, and other factors. The department has published worksheets explaining the details of the formula for the 2010-11 and the 2011-12 academic years. Although the number the government computers calculate is called the “Expected Family Contribution,” that turns out not to be the amount most families have to spend on their children’s college. Colleges can and do calculate their own versions of a family’s EFC. But the federal EFC is important because it determines who gets federal financial aid such as Pell Grants and low-interest student loans, as well as many state, community, and private scholarships. And many colleges use it as a starting point before determining each student’s financial aid package, which results in his or her own unique net price of attendance. For the 2010-11 academic year, the government will give an EFC of $0 and the maximum Pell Grant of $5,550 to students from families earning less than about $30,000. For every $100 in after-tax income above that $30,000 threshhold, the government will raise the student’s EFC by at least $22. For every $100 of after-tax income above about $60,000, the student’s federal EFC will rise by as much as $47. That means a middle class family of four with an adjusted gross income of about $75,000 could get an EFC of anywhere from $4,000 to $9,000 a year, depending upon other factors such the parents’ ages, savings, and expenses. Many financial aid administrators defend the stingy EFC formula, saying neither schools nor governments can afford to give aid to students from families who haven’t saved for college because they’ve chosen to spend on things like bigger-than-necessary houses, new cars, or iPhones. Making the EFC even harsher is the grim reality that most colleges, especially public universities, don’t have enough grant money these days to ensure that every student only has to pay the official EFC. Students fill those financial gaps with loans, extra work, or “merit aid,” such as scholarships awarded because of grades or special skills. Federal officials note they have made some improvements to the EFC in the last couple years by, for example, raising the ceiling for the amount a student or family can earn and still receive an EFC of $0 from about $30,000 in the 2010 academic year to $31,000 in 2011. In addition, in 2009, the government told colleges to lower the EFCs of students who appealed for extra aid because they had expenses or family problems that weren’t accounted for in the standard form, such as unusually high medical expenses or the loss of a job. And since colleges are free to calculate their own EFCs for their own aid money, some colleges (generally elite, wealthy universities) give enough scholarships to ensure that some students—especially those with top grades or other special talents—pay less than their federal EFC. The government has also ordered colleges to post on their websites “net price calculators” so students and parents can estimate how much they are actually likely to pay. Many colleges, including Drexel University, West Virginia University, and Williams College, have already launched calculators ahead of the official deadline is Oct. 29, 2011. Complete the Free Application for Federal Student Aid to help pay for college. Wondering how you’ll pay for college? Start by filling out the Free Application for Federal Student Aid (FAFSA). If you don’t, it could cost you thousands in grants, work-study, low-interest federal loans—and need-based scholarships. Filling out the FAFSA is the most important thing you can do to get your hands on need-based money to pay for college. The vast majority of students who fill out the FAFSA are eligible for some sort of federal financial aid. Filling out the FAFSA can be somewhat complicated. But don’t let that deter you from applying. Instead, lower your stress level by taking heed of the following advice. • There’s a built-in guide to help you complete the application. • “Skip logic” automatically skips questions that aren’t applicable to you. • The schools that you wish to receive your FAFSA information will get results faster. If you decide to apply online, make sure you go to the right website: The official FAFSA website is www.FAFSA.gov. Remember, you should never pay to submit your FAFSA. If you’d rather not submit your FAFSA online, download a PDF copy at www.studentaid.ed.gov/PDFfafsa or call 1-800-4-FED-AID FREE to request that a paper copy be mailed to you. 2. Apply for a Personal Identification Number (PIN): You can use your PIN to electronically sign your FAFSA online. 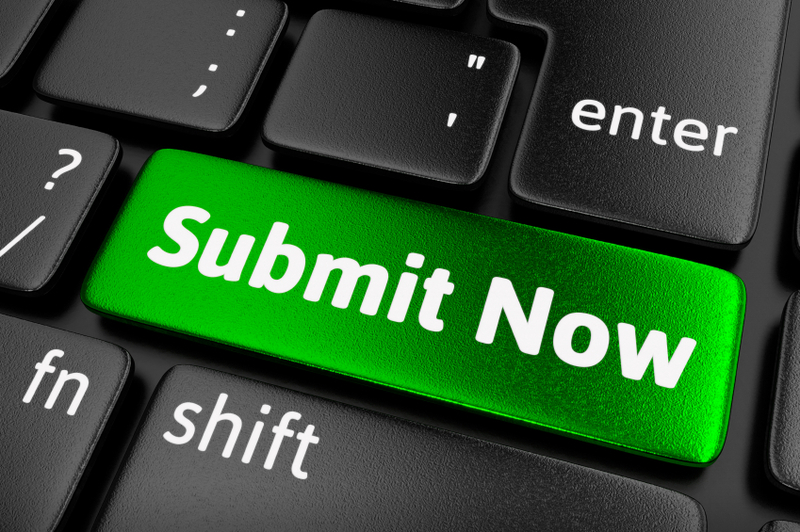 This is the fastest way to submit your form. If you’re a dependent, at least one of your parents will also need to apply for a PIN to sign the FAFSA electronically. To apply for a PIN, visit www.pin.ed.gov. You can use your PIN immediately to sign your FAFSA. You can also use your PIN to access your Student Aid Report online, make corrections to your FAFSA, or complete a FAFSA renewal next year (you’ll just need to wait up to three days after issuance for verification of your name, date of birth, and Social Security number by the Social Security Administration). Tip: Hang on to your PIN! You’ll need it in the future. 3. Complete the “FAFSA on the Web” worksheet: For efficiency’s sake, sit down (with your parents, if you’re a dependent) and gather all of the necessary documents before filling out your FAFSA. Use the “FAFSA on the Web” worksheet to help you get organized. Tip: To determine whether or not you’re a dependent, visit this website: https://fafsa.ed.gov/fotw1011/help/fftoc01k.htm. You won’t be submitting this worksheet; it’s simply an organizational tool to make filling out the FAFSA easier. The worksheet will ask you and/or your parents for information like your Social Security number, driver’s license number, federal tax information for the year leading up to your application year, records of untaxed information, and assets like savings, investments, and business assets. After you fill out the worksheet, you’ll be ready to sit down at your computer to insert all the information quickly. 4. Fill out your FAFSA: You’ll be given the opportunity to pre-fill the application with information you’ve entered previously, if you’ve completed a FAFSA in the past. Otherwise, complete sections 1 through 4 using your “FAFSA on the Web” worksheet; this should make filling out the FAFSA fast and easy! 5. Find identification numbers: Where do you plan on applying to college? Make sure you gather all of the identification numbers for those schools (found on the FAFSA website) so your FAFSA results will be automatically sent to those colleges. 6. Calculate total earnings and tax return amounts: If you’re filling out the FAFSA online, the online application will automatically calculate your total applicable earnings and tax return amounts. If you’re using a paper form, you’ll need to calculate this by hand. 7. Follow the directions: See the directions on the website for online submission, or mail in your paper application to the appropriate address listed on your application. After your application has been processed, your FAFSA results will be submitted to the schools to which you’re applying. Colleges will use your results to determine your remaining financial need and whether you qualify for any need-based scholarships. Competition remains fierce at top-ranked schools, but other programs will likely have more spots and financial aid available to students. Falling application volume should have applicants rethinking their strategies. ​The relationship between supply and demand is one of the most basic principles of market economics. As the supply of a certain good decreases and demand stays the same, the good becomes more valuable. This concept of supply and demand can be applied to the law school admissions process. From a law school admissions committee’s perspective, the good it is selling is admission to its incoming class, the supply is the number of applicants and the demand is the number of seats in the incoming class. The vast majority of schools have a target class size that stays the same from year to year, thus keeping their demand fixed. The supply of law school applicants, however, has been decreasing steadily for several years, with last year having the fewest applicants in many years. This means that schools in general value law school applicants more highly than they have in past years. This week, I’ll discuss three major effects of this recent trend and how to adjust your application strategy accordingly. 1. Gaining admission to many law schools is more attainable. Since law schools are clamoring for qualified applicants, schools across the board have lowered their admissions standards. The LSAT and GPA ranges for accepted students at most schools have dropped, with LSAT scores in particular dropping several points in many cases. Despite this general trend, competition for admission at the top schools remains fierce. The drop in overall applicants tends to affect lower-ranked schools much more than it does higher-ranked schools, because admission to higher-ranked schools remains coveted by all applicants. This trend enables applicants to expand their list of reach schools, and to some degree, recalibrate which schools they should consider target and safety schools. In other words, now is a great time to apply. 2. Submitting applications early has become less important. One of the most commonly repeated pieces of advice regarding law school admissions is that the earlier an application is submitted, the more likely one is to gain admission. Because of the rolling nature of law school admissions, this advice is generally correct, but the importance of applying early is often exaggerated. You should not rush to submit applications simply in order to gain the advantage of applying earlier in the cycle. The diminishing importance of applying early in the cycle is especially true this year as the number of applicants continues to decrease. This is especially important for applicants who have not yet taken the LSAT or are planning to retake the LSAT. 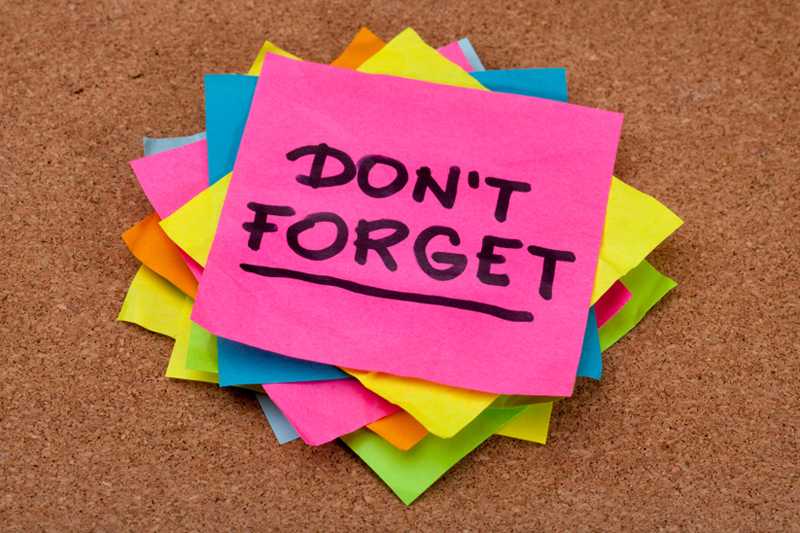 If you are planning on taking the October LSAT but do not feel adequately prepared, you should likely postpone until December as the disadvantage of postponing the submission of your applications is now significantly outweighed by even a few more points on your LSAT score. Because of the decreasing number of applicants, schools find themselves with more and more spots to fill later in the admissions cycle, enabling applicants to apply successfully very late in the cycle. In fact, my admissions counselors worked with a client who began working on his applications in late spring this year, past the deadline for many schools. His dream school was Fordham University, and although the deadline for submitting applications had passed, he contacted the admissions office requesting to submit an application. The admissions office agreed to consider his application and he was admitted with an LSAT and GPA that in previous years would have made Fordham a reach school. 3. 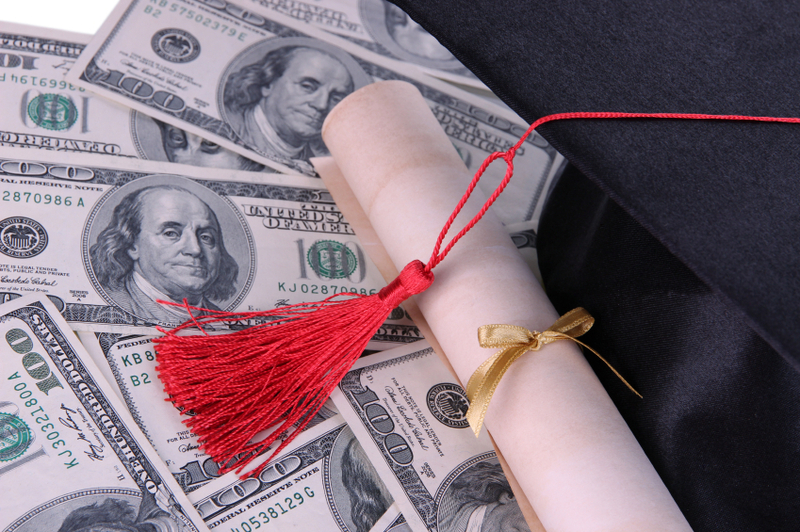 Merit-based scholarship money is more readily available. 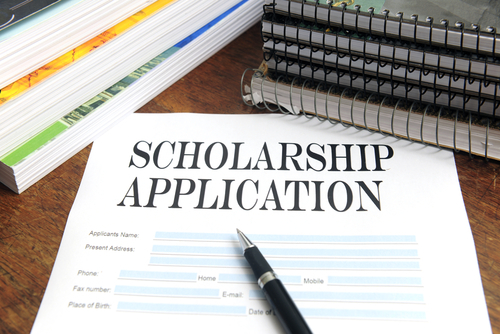 In addition to relaxing admissions standards, law schools attract candidates by offering merit-based scholarship money. 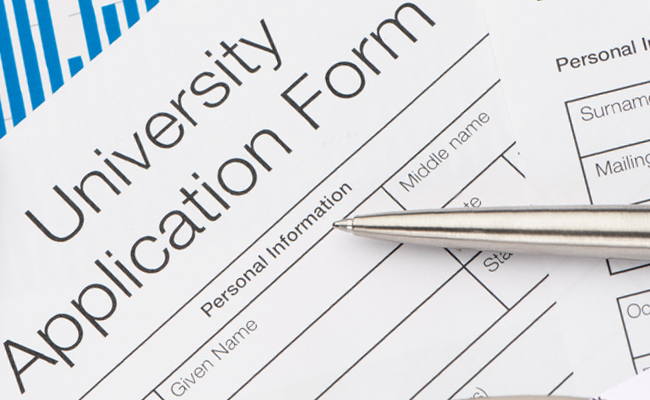 As a result of the decrease in applicants, schools have begun to more aggressively offer merit-based scholarship money to admitted applicants. One significant advantage this creates for applicants is the ability to negotiate for higher merit-based scholarship awards after acceptance. For example, I worked with a student last year who was admitted to both the University of Southern California and the University of California—Los Angeles and was offered merit-based scholarships from both schools. By tactfully informing each school of the other’s offer, she increased her offer at USC by $30,000, a significant portion of the total cost of attending. We expect that such increases will be easier to negotiate this year. How are you seeing these trends come to life? Email me or tweet me. Shawn P. O’Connor, Esq. is the founder and CEO of Stratus Prep, a New York City-based test preparation and admissions counseling firm. For nearly a decade, he has counseled thousands of law school applicants, many of whom have been admitted to the nation’s top law schools including Yale, Harvard, and Stanford. O’Connor is an honors graduate of Harvard Law School and Harvard Business School and is an attorney admitted to the bar in New York and Massachusetts. E-mail him with questions. Working in a firm during college can show schools that you will enter law school with some knowledge of the day-to-day life of a lawyer. The importance of pursuing internships and volunteer opportunities is often overlooked. Welcome to the latest installment of law Admissions Q&A, a monthly feature of Law Admissions Lowdown that provides admissions advice to readers who send in questions and admissions profiles. If you have a question about applying to law school, please email me for a chance to be featured next month. Dear Summer Indecision: First, you’re doing the right thing by thinking about how to best position yourself to put together a compelling admissions package. Summer jobs, internships and volunteering are important parts of one’s application that is often overlooked. In your case, though, both these summer opportunities will strengthen your application. You’re choosing between two excellent options. You should therefore feel free to consider which option works best for you in other ways. From a purely strategic perspective, the answer to your question depends on other aspects of your profile. If you already have significant volunteering experience or ​significant experience in the immigrant rights field – either through other work experience, courses or additional volunteering – then you will strengthen your application most by gaining experience in a legal office. This will indicate to schools that you will enter law school with some knowledge of the day-to-day life of a lawyer and with skills that will make you effective. If, on the other hand, you don’t have much structured experience in immigrant rights but are considering pursuing that area of law in law school and as a lawyer, you would be best served by pursuing the volunteer opportunity. This volunteer opportunity will enable you to present yourself as someone who has a demonstrated interest in immigration rights law, and will likely provide you with experiences that you could discuss in a personal statement or interview. Dear Test Problems: The situation you describe is not uncommon, and law schools are generally willing to consider a February LSAT score. You should make sure to do two things, though, before you proceed. First, get in touch with the schools’ admissions offices, either via email or phone, and ask them if they are willing to consider a February LSAT score. Being able to submit an October LSAT score means you will have “completed” application by their deadline. This means you will not need your February score. The only question is whether they will be willing to postpone fully evaluating your candidacy until your LSAT score is in. Make sure to get clarity on that point. Second, make sure you know exactly how they would like to be notified that they should expect you to submit a February LSAT score. Some schools will ask you to submit a note or addendum with your application, others will ask you to contact the admissions office directly so that they are made aware of the situation. Even if the school is comfortable with a note submitted with the application, I strongly encourage you to email the admissions committee directly so that you have a written record of your request and can receive confirmation that they have received the request and will honor it. Beginning your college life in the United States can be a big adjustment. But chances are, your school has a variety of resources available to help ease your transition— academically, culturally, and socially. Here are some to check out. Your school’s international student office (ISO) should be one of your first stops as you get acclimated to campus. Advisers there will be able to help you with visa and immigration issues, and can connect you with other school resources, too. In the United States, professors often encourage interaction with their students. Don’t be afraid to participate in class and take advantage of your professors’ office hours. The one-on-one setting will allow you to ask questions or simply get to know your instructors. Many U.S. colleges allow students to register for elective courses to broaden their education, regardless of their majors. Meet with your academic adviser to ensure you stay on track to complete your major while pursuing your other academic interests. It’s normal to experience feelings of stress, culture shock, and isolation as a new college student in the United States. But you don’t have to handle them alone. 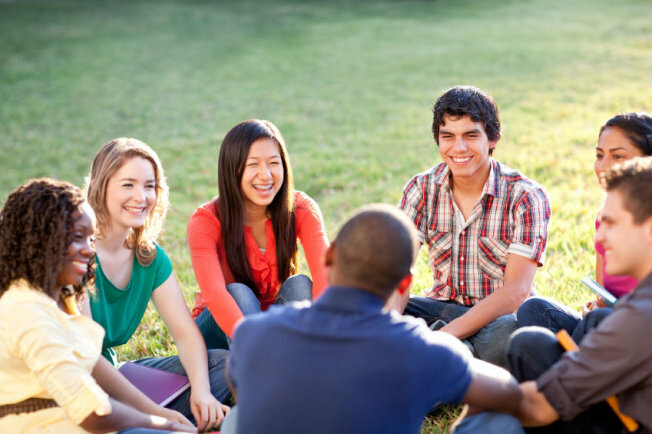 Take advantage of counseling services, a common resource used by American students. Sure, you took the TOEFL, but writing in English still might seem tricky. 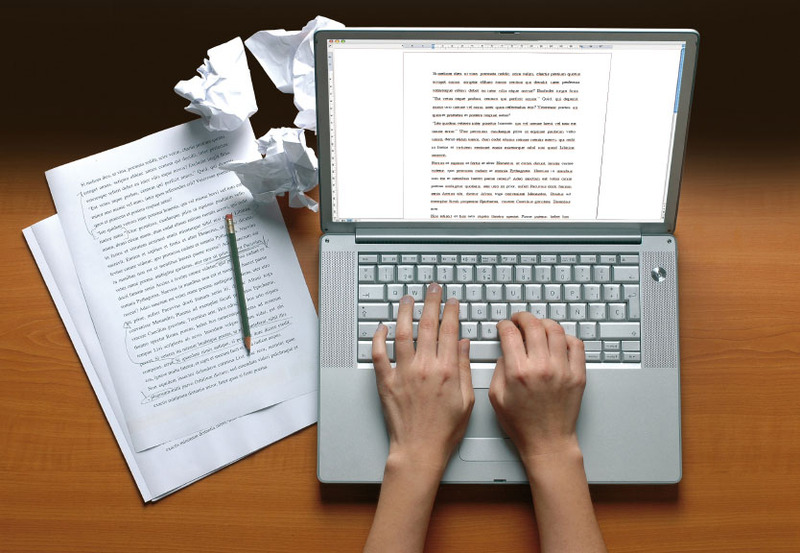 Utilize your school’s writing center, where other students can help you perfect your grasp of English grammar, research paper structure, and more. International students don’t typically have the same employment options as their domestic peers, but the career services center at your school should be able to help you determine what jobs or internships you are eligible for. Whether you run into legal trouble or are simply curious about U.S. laws, stop by your school’s legal services center. Officials there may be able to help you understand anything from immigration issues to underage drinking restrictions in the United States. One of the fastest ways to feel at home in a college community is to make new friends. Surround yourself with peers at the student union, a universal gathering spot for college kids. Try to branch out from students from your home country to get a feel for all that your new community has to offer. An ombudsman is just one type of campus support often underutilized by international students. Most U.S. colleges and universities offer academic and social support services to promote college success among international students. 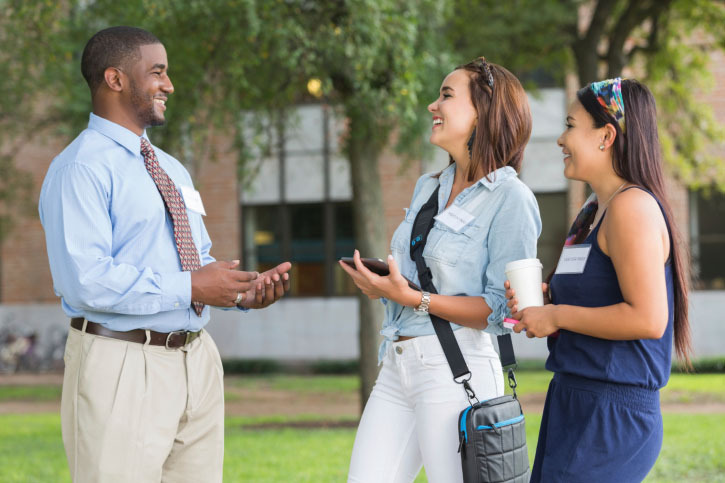 An appealing and distinctive feature of U.S. higher education is student affairs. While universities abroad might offer housing and some administrative support, many, if not most, U.S. colleges and universities offer a broad range of academic and social support services to promote college success. International students tend to underutilize such services, even though they don’t typically cost anything, as they are often already included in student tuition and fees. International students may not be aware that such services exist because they are not known or provided at institutions in their home countries. Check with your university to see which of the following are offered on your campus. 1. Tutoring and writing help: There are a range of academic support services and workshops that students are welcome to attend, often at no cost. These might include individual or group tutoring and writing support. A common challenge for international students is adapting to new academic expectations and standards, especially for those whose first language is not English. As a professor, I’ve noticed that while many international students have thoughtful and interesting ideas, what they want to communicate might not translate well in a second language. In other cases, international students who are accustomed to being evaluated on rote memory might struggle with creative writing assignments. Campus resources to help students might be found within offices called the writing center, student tutoring, academic success or another related term. Your institution may also offer ongoing workshops on time management, note-taking and other study skills and strategies, which also tend to be free unless noted otherwise. 2. Student activities: In addition to academic engagement, social engagement is also critical for college success. There are countless events and activities that provide opportunities to meet and develop relationships with domestic and other international students. Activities might include cultural events or weeks, performances, sporting events and clubs and organizations that meet regularly. Most are free to join, while sporting events can be attended for low student pricing. Check your university calendar and student affairs websites for upcoming events and more detailed information. 3. Counseling services: Some international students may experience difficulties in their adjustment to a new country and different cultural environment. Others might feel isolated without access to family and friends back home. Universities offer counseling for all students, including international students, in which challenges can be shared and kept confidential as long as there is no criminal activity involved. 4. Ombudsman: Universities also tend to have an ombudsman, to whom students can go to in order to resolve conflicts and report university incidents while maintaining confidentiality. If you experience unfair treatment, such as discrimination, sexual harassment or other unfair practices, knowing there are advocates for your rights ensures safety and peace of mind. 5. Faculty members and teaching assistants: The best way to get to know professors is by asking questions in class and attending office hours. International students may feel intimidated or insecure, particularly if English is not their first language, but they play a central role for universities seeking to internationalize. Most instructors tend to be understanding and sympathetic to the concerns of international students. During office hours, come prepared with specific questions, whether it be about the class material or clarification about the U.S. context. 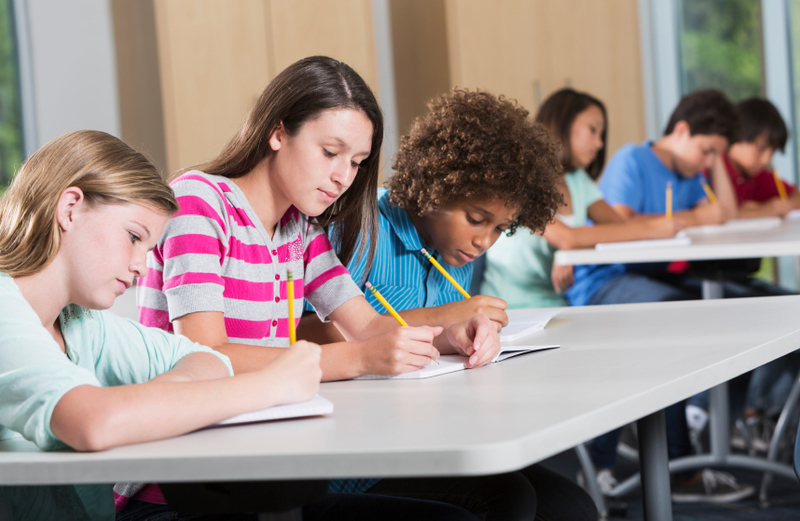 Students may also seek advice on how to succeed in class or college in general. In my own experience as a professor, I have found that many international students tend to be quite shy and quiet in class but have much to offer in a friendlier environment where they don’t have to compete with other students for attention. I have truly enjoyed getting to know them during class but especially during my office hours and after class. In many cases, roles reversed whereby my international students were my teachers, enlightening me about their respective cultures and how the class material might relate to their home countries. The preceding are just a few of the many ways that universities can work for you, the student. Knowing there are abundant resources, staff, programs and activities to promote student engagement will help international students make the most out of the U.S. college experience. Sometimes the countless options might feel daunting, but noting what you need to feel secure and succeed is the place to start so you can identify where to go for support. It’s out there, and there are people to help. Jenny J. Lee is an associate professor at the Center for the Study of Higher Education at University of Arizona. Her research includes international student mobility and experiences. Leaving home to attend college or graduate school is a big step—and leaving your home country can be even scarier. Want to study in the United States? Find out how to succeed from undergraduate and graduate international students, who offer advice based on their experiences pursuing business, engineering, computer science, math, and other majors at U.S. schools. Admissions officials and experts also weigh in with tips so you don’t get lost in translation. Got a question? E-mail internationalstudent@usnews.com.